The summer is a hot season for real estate. People on the move want to get relocated before weather turns bad, school schedules start, or the holidays are here. Now is a good time for Dallas investment property owners to take advantage of the season and get their homes leased as quickly as possible. Here are a few tips from the expert Dallas property management company at Specialized Property Management. Before you ever show your rental unit to an interested applicant, make sure your property is in excellent condition. From curb to closet, you want your home to have the appeal that says, “I’m ready for move-in.” If you put up the “For Rent” sign too soon, you could extend your vacancy days. Being rent-ready means all remodels, repairs, clean-up, and inspections are finished, and your home is ready. Potential tenants get their first impression of your rental from the outside of the home. How does your property’s curbside appearance rate? Drive by your property and honestly evaluate problems that potentially make your rental look less appealing on the outside. Landscaping and yard cleanup can have an impact on a person deciding whether even to look at the inside of the home. Dallas property management should always hold the safety and security of tenants as a priority. 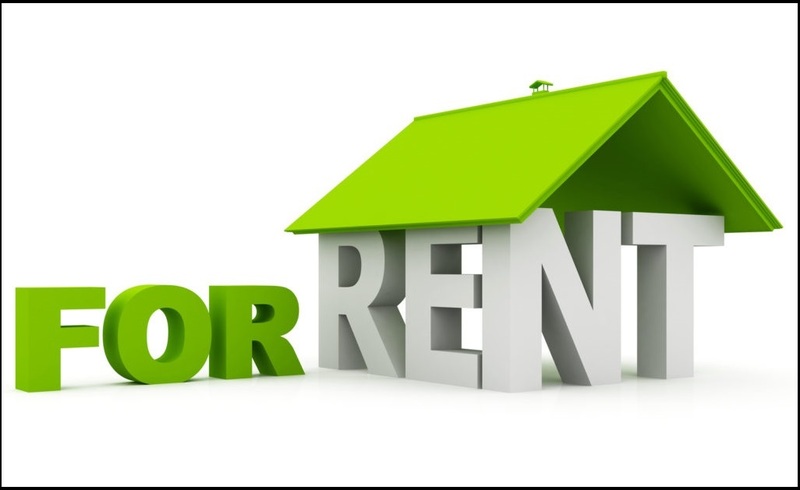 Rental homes must be re-keyed before new tenants occupy them. Smoke and other detectors need to be in good working order. When potential tenants see that safety is important, they develop a positive perspective of the future relationship they can expect to have with their property management company. Dallas is a great place to live, and feeling safe and secure in their home is something tenants are looking for in a rental. You want potential tenants to walk in the front door and quickly see themselves at home in your rental. Applicants don’t find it as easy to imagine what a house will look like when remodeling jobs are unfinished, or messes aren’t cleaned up. Always remove any personal items from the home before you offer your property ready to rent.